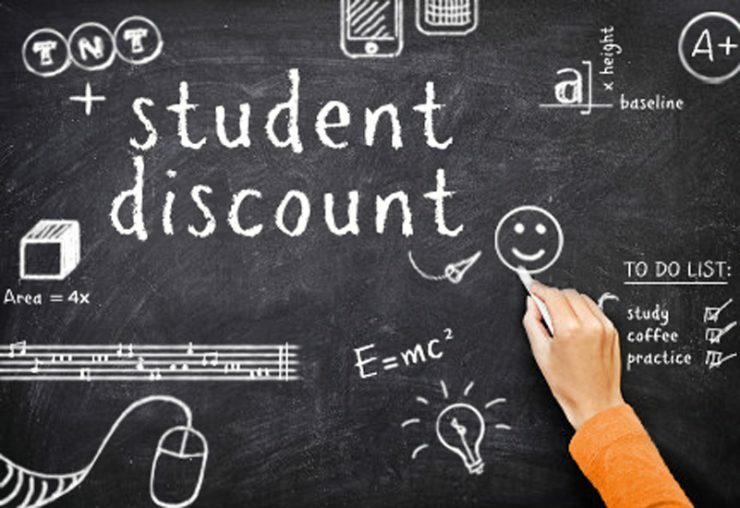 If you are a student looking for some good offers and discounts you came to the right place. I’m a student in my 3rd year now so I thought that I might share all the sweet offers I have found so far. 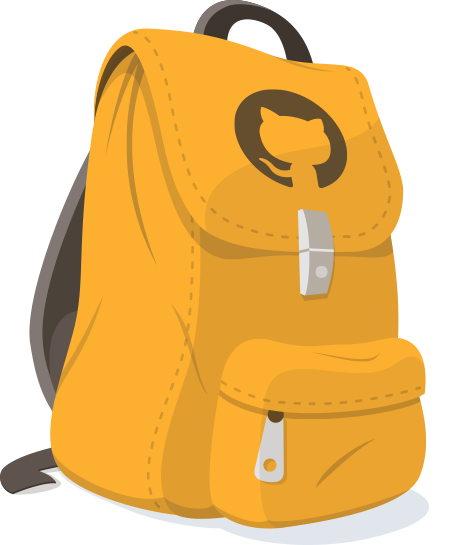 In case you are studying anything related to computing, developing or even if you just want to start off your idea with no money, this developer pack offered by GitHub will be great for you. There’s a wide range of products included in there that offer free services/products for students. Starting from domains and hosting to free code editors, this package is covering a lot of the stuff a new developer or an aspiring entrepreneur would need to start building their ideas. This might be the best offer for students that exists at the moment. You get a six-month trial for Amazon Prime as a student. All you have to do is sign up with your student email and you’re good to go. I’ve used it intensively so far and trust me, you will do it too. There’s just something nice about ordering something today and getting it tomorrow. This includes Prime Music, Free One-Day Delivery, Prime Video and exclusive offers for Prime members. Once your trial is over you also get 50% off Prime if you want to get a subscription. What I would recommend is to use the free 30-day trial first, see if it’s something you would really need and use and then decide if you want to sign up for the six-month trial. You get at least 10% off on most Apple or Microsoft products or 30% off on HP laptops. 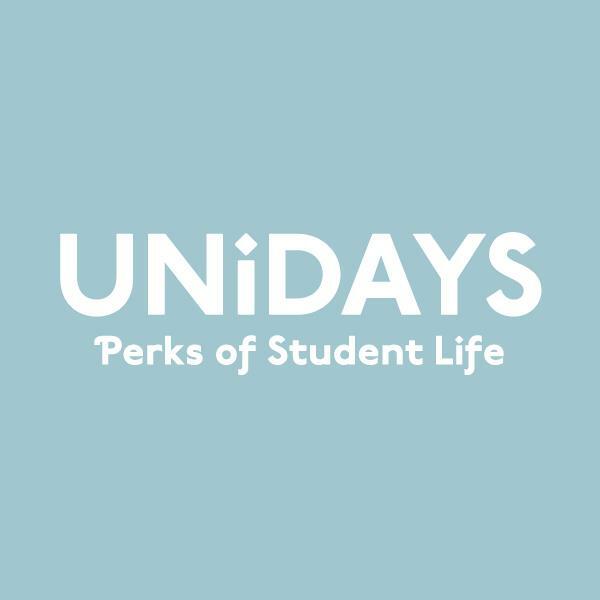 A lot of local, small or really big companies choose to give discounts to students through UNIDAYS mainly because you can sign up on a website only using your student email. This is also a great place to find offers if you’re a student. It is a simple to use website where you can search for discounts from multiple brands. Personally, I never used a discount through them because I usually found all I needed through UNiDAYS. It’s good to know though that I always considered them as an option to go to. 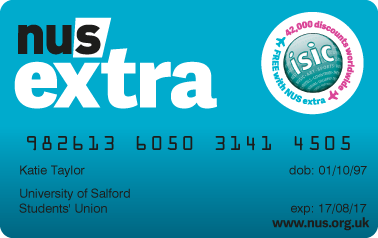 If you feel like you can make a small investment then I recommend buying a NUS Extra Card. This will guarantee you over 200 UK student discounts. This includes travel, accommodation, food, health services and more. PizzaExpress can give you up to 40% off on every order and Odeon will also give you 25% off on Student priced tickets. That sounds like the recipe for a fun night, huh? In conclusion, there are loads of places where you can go and get discounts as a student. The above websites should get you started and help you find discounts and offers more easily.